Michael Westmore, 2016. Photo by Blake Bronstad. Calling all Trekkies! 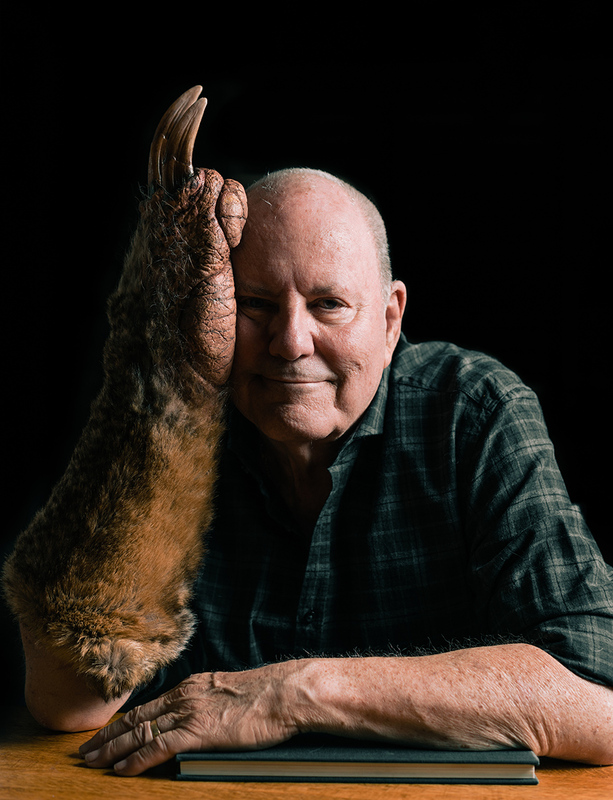 The AD&A Museum of UC Santa Barbara is home to the LIFEFORMS: The Makeup Art of Michael Westmore exhibit, which opened Sept. 10 and will run through April 30, 2017. The exhibit features sketches, masks and prosthetics designed by Westmore for film and television characters and creatures, including Data, Worf and the Borg species of Star Trek. On Saturday Sept. 24 from 12:00-1:00 p.m., the museum is open to the public for a walk-through event with Westmore himself. The exhibit is curated by Jessica Archer, Graduate Student and Rebecca Harlow, Curatorial Assistant.